The Keonjhar District emerged as one of the District on 1st January -1948. But Keonjhar Judgeship separated from Mayurbhanj Judgeship on 28.02.1982. This Judgeship is bounded by Mayurbhanj and Bhadrak Judgeship to the east, Dhenkanal and Sundergarh Judgeship to the West. It is 200 Kms. away from High Court of Orissa. 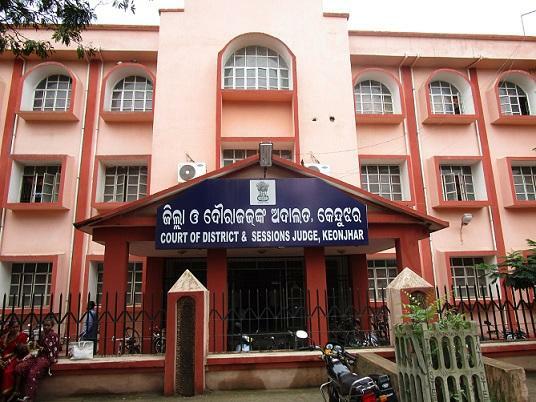 Keonjhar Judgeship has 3 substations. 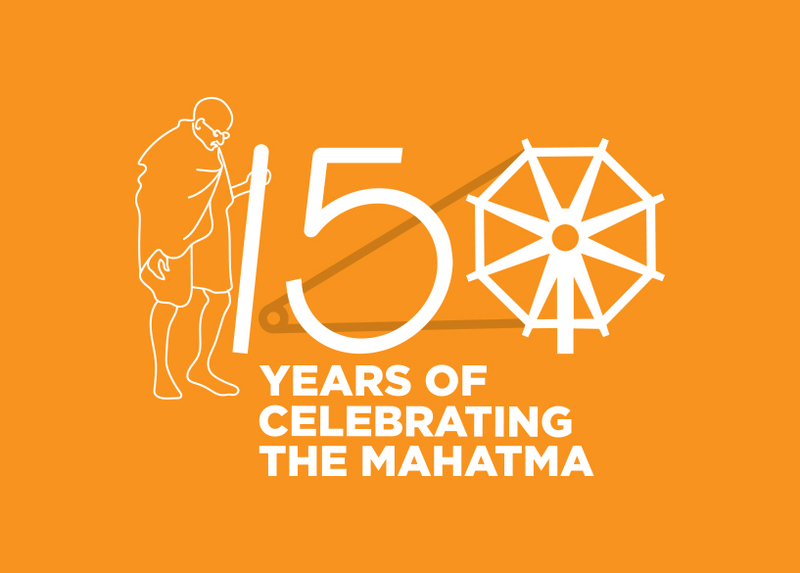 One at Anandapur, one at Champua and another one at Barbil . The First District Judge at this Judgeship was Sri Sachita Nanda Das. Firstly, Court was functioned at the building of Collectorate,Keonjhar. 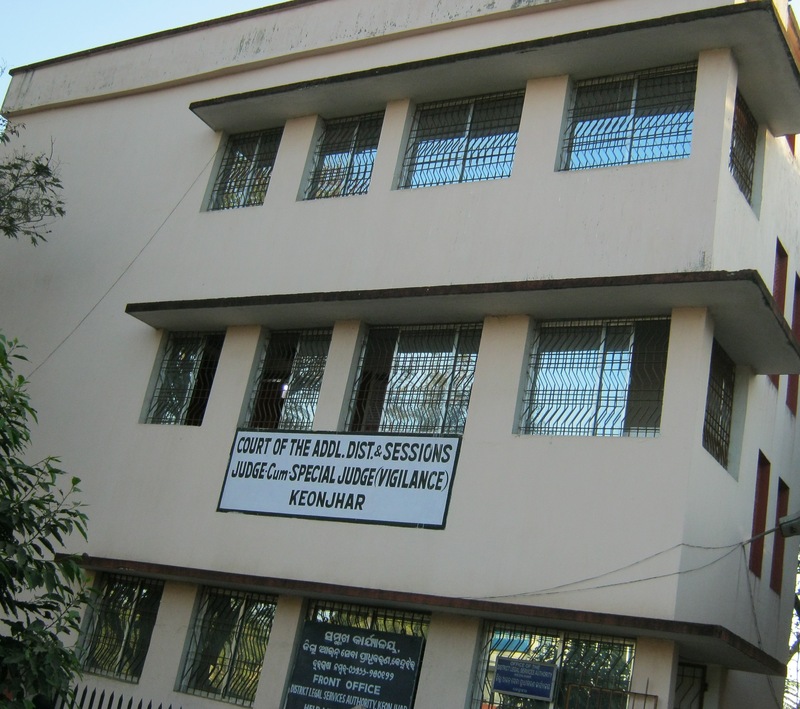 This Court was shifted to his new building on 21.04. 2004 .